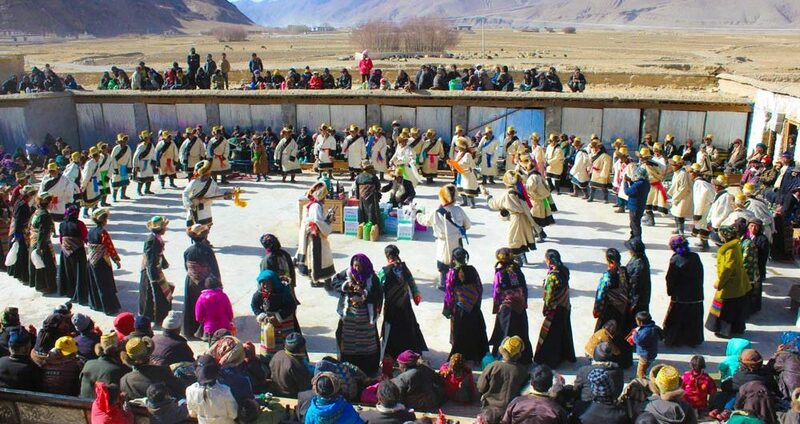 For nearly a thousand years of history, Lhatse Duixie, a traditional Tibetan folk dance that integrates song, music and dance. It is particularly popular in Lhatse County, Shigatse, Tibet Autonomous Region. 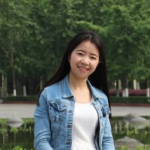 In Lhatse, as long as the group party begins, people can always hear the beautiful songs, melodious music and cheerful dance from Duixie. It is revised on the basis of Lhatse traditional dance and music, and mainly rely on the rhythm and formation. The performance aims at the foot movements, depends on the rhythm performance and combines playing and dancing. In 2007, they were invited to Beijing to participate the CCTV Spring Festival Gala. Their superb performance skills, rich national style and geographical characteristics shocked the audience. Also the performers made the Tibet program become a highlight and hot spot of that year. 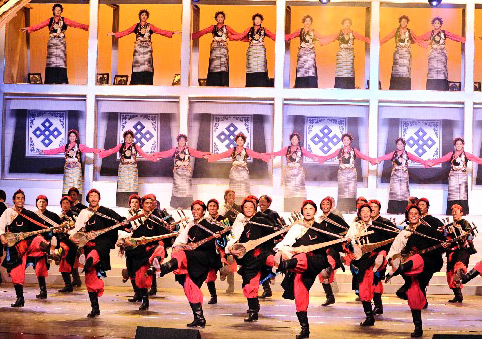 From then, This Traditional Tibetan folk dance starts to come into the view of the whole China and even the world. In other words, it brings large income to Tibetan local people which improves their living condition and life standards.